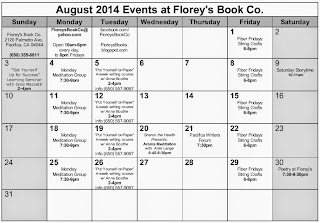 August 2014 Events at Florey's Book Co.
Florey's invites you to our special events this month! Get your summer reading books at Florey's! Florey's provides free Wi-fi internet access! -"Set Yourself Up For Success"
Call (650)557-9097 for more information. Fridays, 6-8pm All varieties of string and fabric craft are welcome! Bring the little ones and enjoy a fun story! August 21st, 7:30 pm. Come and share the joy of writing, reading, and poetry! Featured poets, followed by an open mic. 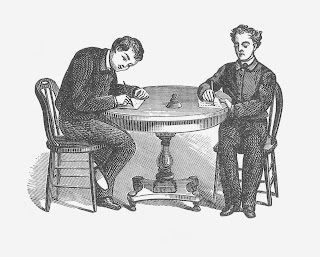 Share your poems, or just listen. 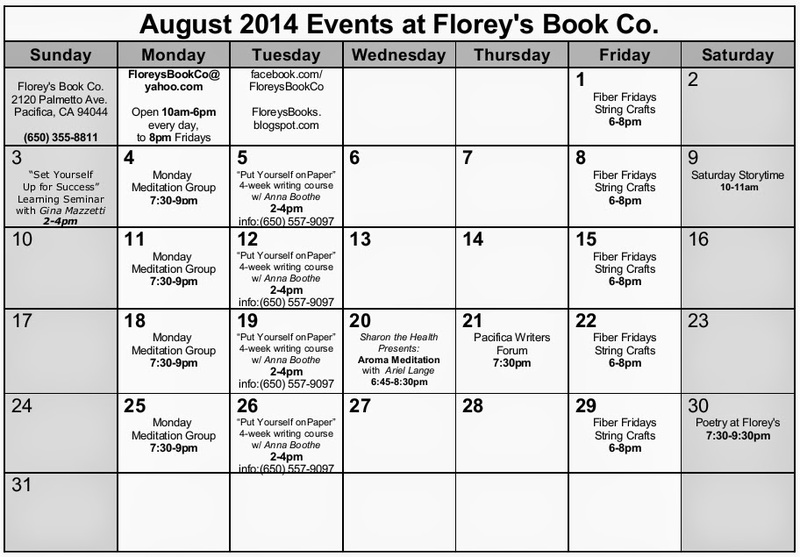 July 2014 Poetry at Florey's! Florey's Books invites you to our ongoing poetry event. The featured poets this month are: Caroline Goodwin and Lee Rossi. The featured poets will be followed by an open mic period. Open mic sign-up is first come, first served. This event is open to the public and free of charge. 'Positive, Productive, & Dyslexic' Learning Event with Gina Mazzetti, July 19th at Florey's! Florey's Books welcomes local author and speaker Gina Mazzetti, as she presents a learning seminar on the topic of dyslexia. Author and Dyslexic, Gina Mazzetti will be discussing how children and adults with learning disabilities can channel their everyday challenges into positive and breakthrough opportunities. Additionally, Gina will touch on ways dyslexics can better manage their time, accommodate themselves in the workplace, as well as learn how to effectively deal with peer pressure. Gina will be discussing these very topics from her new book, A Shout-Out for Dyslexics: The Emotional Side. Dyslexic or not, join her at Florey’s Book Co. and be a part of the empowering, emotional, and necessary conversation! 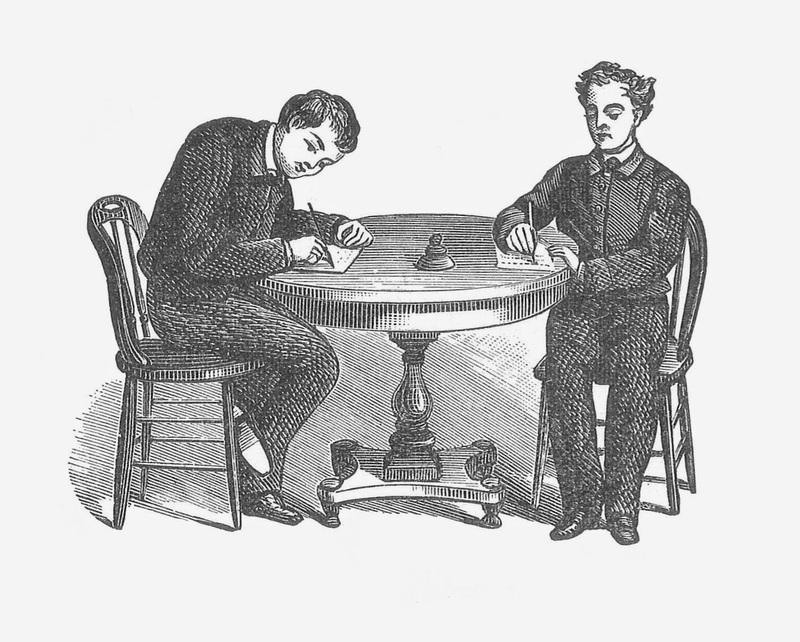 Pacifica Writers Forum, July 17th at Florey's! 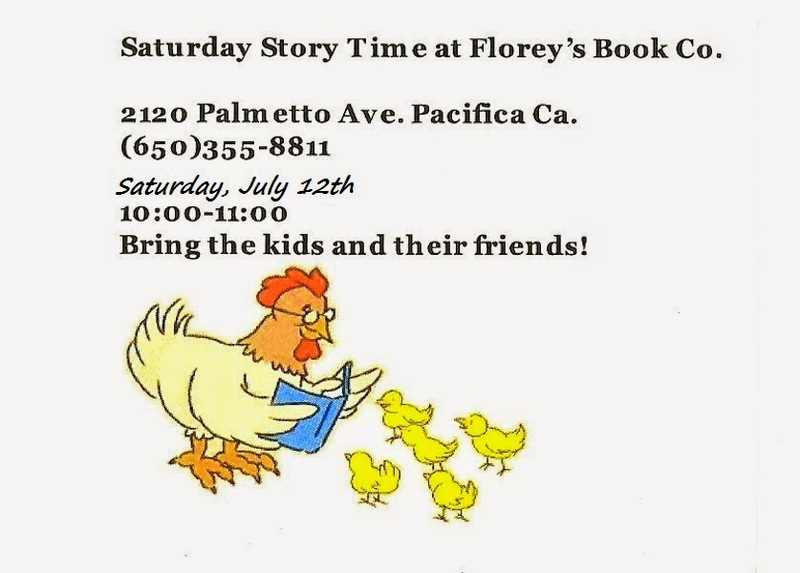 Florey's Books invites you to the Pacifica Writers Forum. The Pacifica Writers Forum is open to all readers and writers of fiction, nonfiction and poetry. Come and share your work, or just listen and enjoy. Feel free to bring snacks or drinks to share. 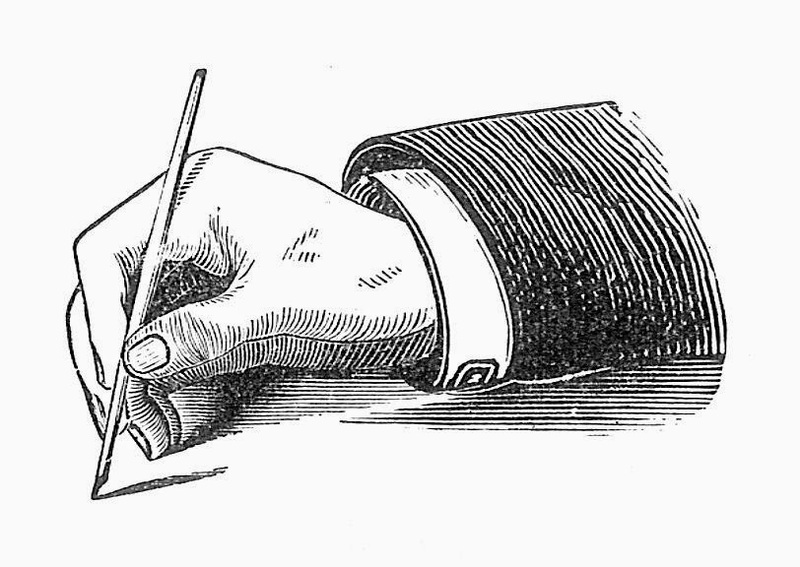 The Pacifica Writers Forum meets the third Thursday of each month. Sharon the Health Presents: Young Living Essential Oils, July 16th at Florey's! Florey's Book Co. welcomes Sharon Caren of Sharon the Health. Explore the World of Essential Oils! Feeling tired, stressed and emotional or know someone who is? Essential oils are intelligent and work on all levels of our being unlike allopathic medicines that treat only symptoms. The oils help us to restore our health at the root of the problem naturally. Sample them and feel the power of the oils for yourself. We are experiencing a time of great change in the world. I invite you to be a part of the solution. Being healthy is vital to change. The event is free but please RSVP! 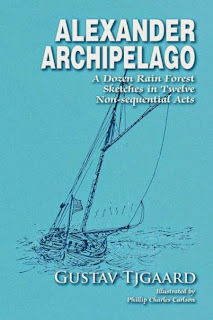 "Alexander Archipelago" Book Event with Author Gustav Tjgaard, July 12th at Florey's! 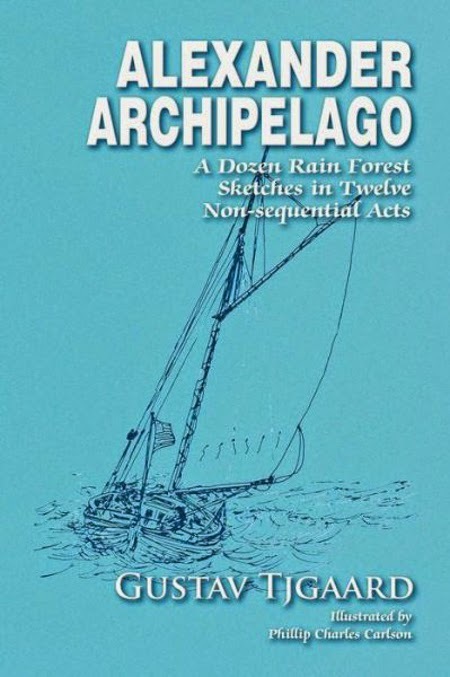 Florey's Books welcomes Pacifica author Gustav Tjgaard as he discusses his new book "Alexander Archipelago: A Dozen Rain Forest Stories in Twelve Non-sequential Acts". Gustav Tjgaard spent 25 years in Alaska's Alexander Archipelago. Now in his eighties, he views the sailor as a legitimate folk hero. Originally from Decatur Island, Washington, he currently lives in Pacifica, California. This is his third published book. 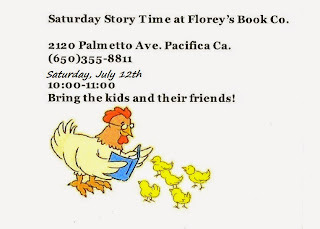 Florey's Book Co. invites you to Saturday Story Time! Bring the little ones to hear fun children's stories read by Nicole Sayres and friends. The event is free of charge and open to the public. Saturday Story Time occurs the second Saturday each month.